DoModal function will create the dialog based on the given resource template and display the dialog box. Observe that the function will return only when the dialog is closed by you or clicked on OK or Cancel button on the dialog. 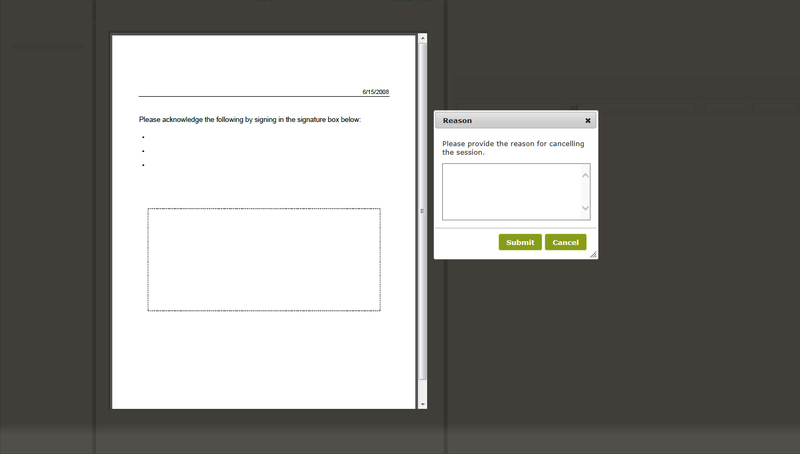 For most simple modal dialogs, you create and show the dialog using one of JOptionPane's showXxxDialog methods. If your dialog should be an internal frame , then add Internal after show — for example, showMessageDialog changes to showInternalMessageDialog .